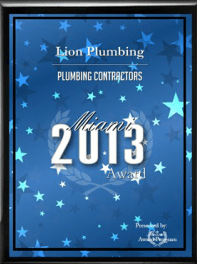 Lion Plumbing is a family owned and operated business, which we have been for over 10 years. Today, our ability to serve has grown considerably. Right up front, we want you to know that our day never ends. If you have an emergency repair need, you can count on us 24/7. You can count on us for a wide variety of residential and commercial plumbing services, too, including: clogged drains, stoppages, water leaks, high-pressure jetting, video sewer inspections, water service, plus water heater repair and installation. We offer that, too. Just as we do full installation services for faucets, toilets, drains, garbage disposals, and much more. At the end of the day there’s one thing that matters most: our commitment to meet and exceed your expectations. That’s what ties all of our services and team of dedicated professionals together…for your added peace of mind. All labor is warranted for 90 days unless otherwise noted. Upfront pricing so there are never any surprises, for your added peace of mind. We strive for customer satisfaction which means no job is ever complete until we’ve made you happy. No work is ever subcontracted. All work is performed by our trained and experienced technicians. 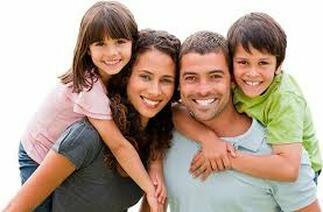 We perform drug tests and background checks all employees.